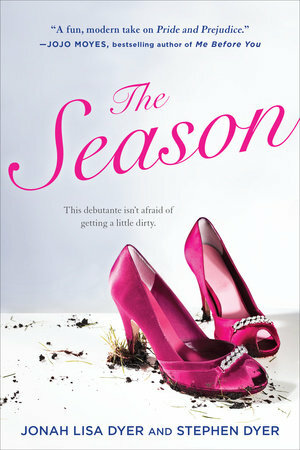 Sometimes you love a story so much you can read it again and again. But after you’ve read it five…six…seven…times, you may need to move on for a minute. We’ve rounded up some of our favorite retellings that, dare I say it, you might even like more than the original! 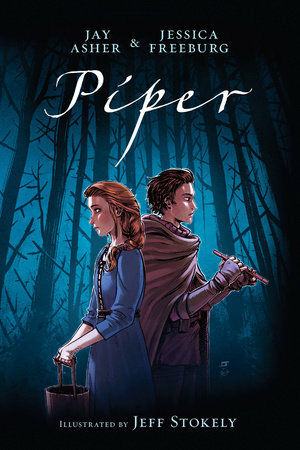 #1 international bestselling author of Thirteen Reasons Why Jay Asher and co-author Jessica Freeburg brilliantly reimagine the classic Pied Piper legend as a powerful graphic novel about loneliness, love, and vengeance. 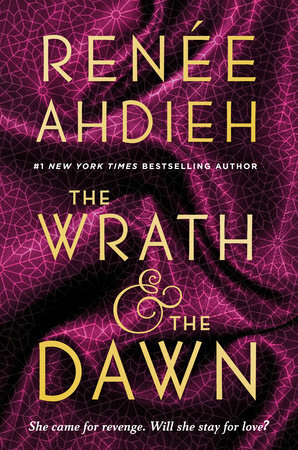 Forget three wishes, you only need one to get a copy of this luscious, sassy, romantic retelling in which the most powerful jinni on earth falls in love with Aladdin. A Thousand and One Nights definitely didn’t keep us up as late as the story of Shazi’s attempt to seek revenge on the Caliph of Khorasan, only to find out that everything isn’t what it seems inside his palace. This is the version of Pride and Prejudice the world needs: set during the debutante season in Dallas, Texas, it still has the ballgowns but stars a soccer pro who’s anything but a girly girl and has no idea what she’s in for. Veronica Mars meets Shakespeare in this update of The Winter’s Tale in which the captain of her cheerleading team refuses to be anyone’s cautionary tale after the unspeakable happens at training camp. Based on Grimm’s fairy tale The Handless Maiden, this gut-wrenching but ultimately hopeful tale about the dangers of blind faith is a breathless page-turner. 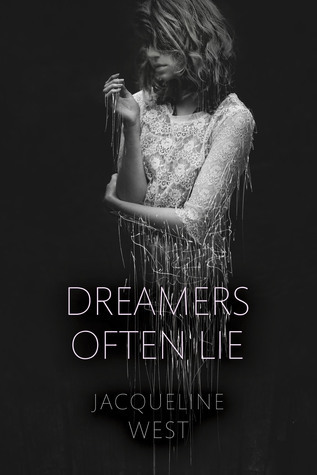 When Jaye returns to school after waking up in the hospital, she starts to notice unnerving similarities between her circumstances and those of some of Shakespeare’s most famous plays. Soon she’ll have to ask…is it all in her head? Let’s be honest, we’re all waiting for our own Peter Pan to show up and whisk us away to Neverland. In Never Ever, Neverland is a tropical island off the coast of New York City, but high schooler Wylie will find that paradise is full of secrets when she arrives. This reimagining of Frankenstein stars Boy, the 16-year-old son of Frankenstein’s Monster who runs away from his family on a cross-country road trip but finds he can’t escape his demons until he faces them once more. Looking for more recommendations? Check out these 8 books to read if you can’t get enough Riverdale!